While I was shopping for a new Chromebook, Amazon recommended some books for me. 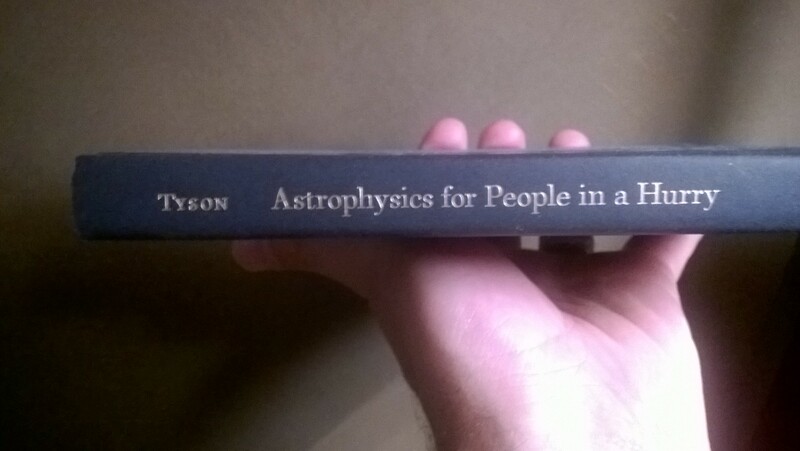 One of those books was Neil deGrasse Tyson's "Astrophysics for People in a Hurry" (if you're interested, please use this affiliate link or the one at the end to purchase your copy - I'll get a bit of commission at no extra cost to you). My wife got me this book as a gift in 2017 as a matter of fact. I have to say, it was a fun read! I've read a lot of pop-physics books over the years. I had already been exposed to most of what is in this book. Still, it was a fun read! Neil just has an entertaining personality and it shines through in the book as much as it does over audio or on TV. Neil starts the book at the beginning. THAT beginning. The Big-Bang. 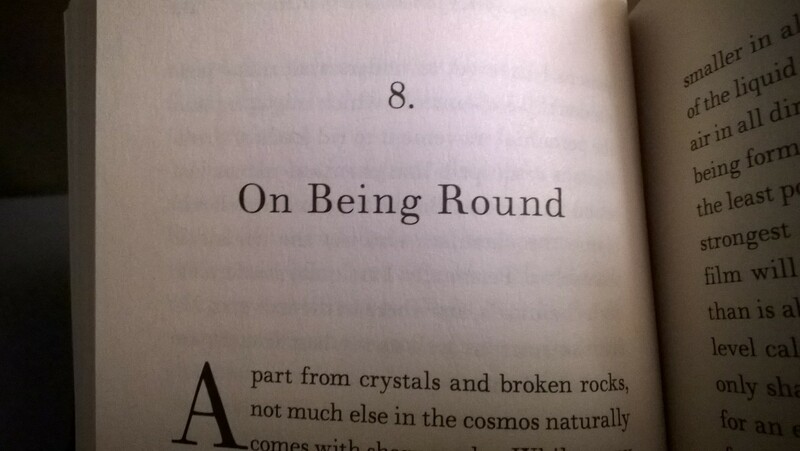 He also has a chapter called "On Being Round." Well, it's not about being overweight so much as it is about being massive. 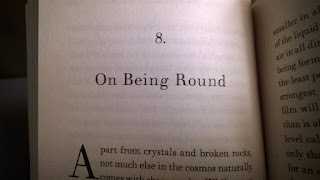 As Neil says, any mass in space will experience surface tensions which force it into a round shape. Spinning objects will have a more-or-less flattened round shape. Pepper that with anecdotes about spherical cereal boxes and a whole wealth of other information and you have a pretty good idea about one of my favorite chapters in the book! I don't want to spoil anything else for you, but let's just say there are some pretty spooky things in this book! One of the latter chapters speaks of things that will leave you awestruck! And this is why we love Neil deGrasse Tyson, isn't it! He can give us the heebie-jeebies and leave us awestruck at the same time! If you're into this kind of thing and you want a fun, easy read by one of the best minds in the physics world, read Astrophysics for People in a Hurry! That affiliate link will take you right to the order page on Amazon so you can order it now.